1. 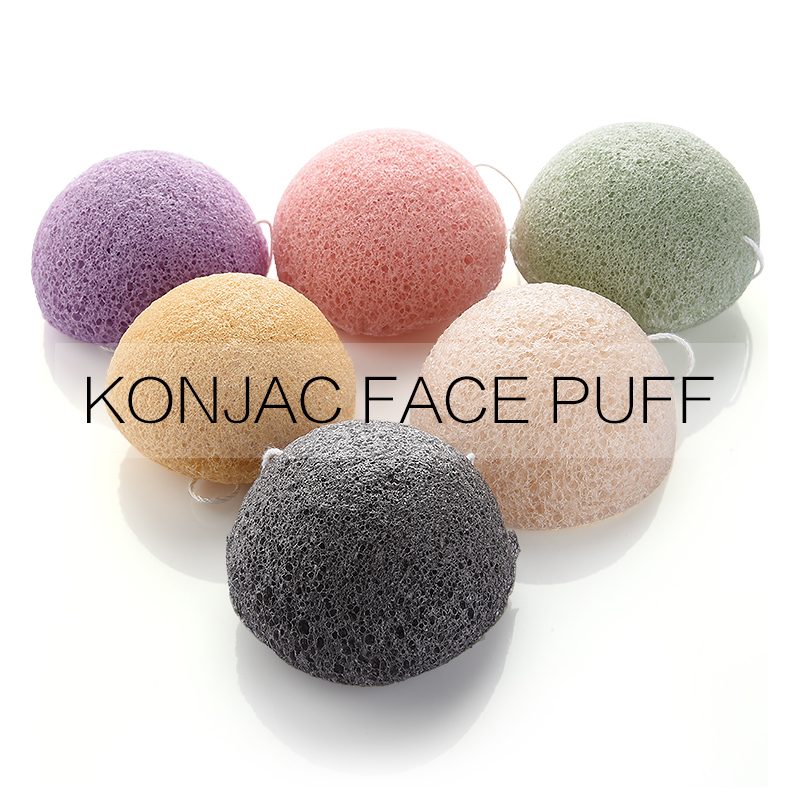 The konjac sponge bath soak into the hot water for 5-10 minutes, gently soften bath sponge swell, reaching fresh and smooth to the touch. 2. 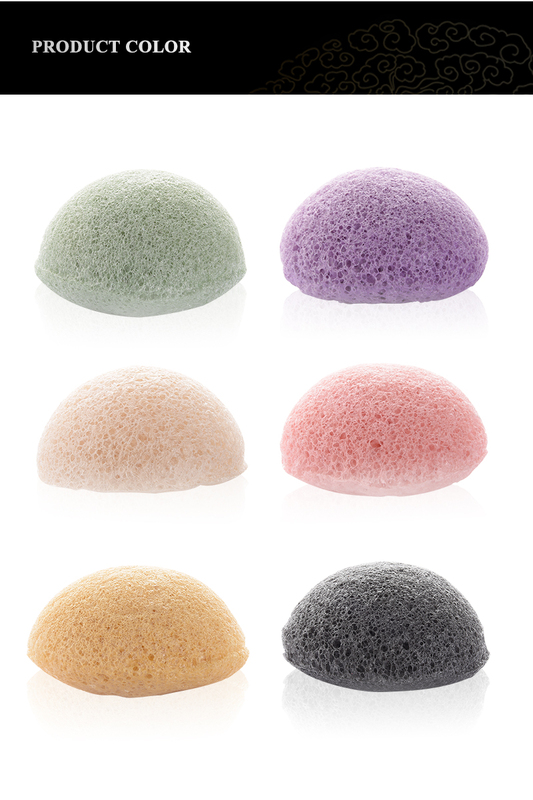 Soft cotton bath after a small increase body wash, easy to produce rich foam, clean body massage directly. 3. After use, hang in a cool ventilated place to dry. 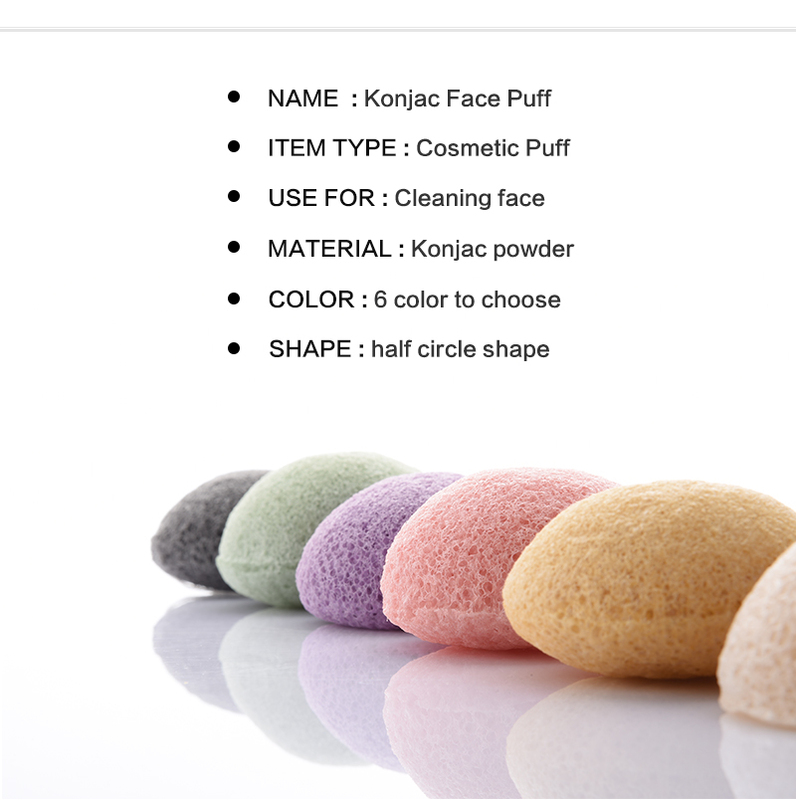 Dry can not be used directly, after the need to soften, so as not to damage the skin. 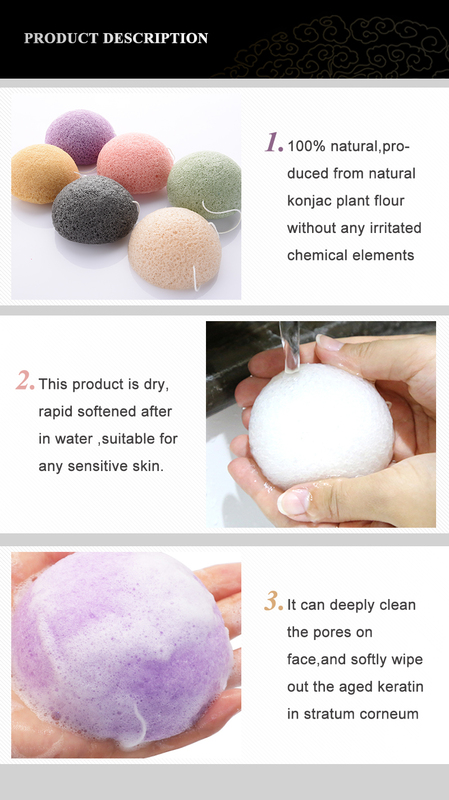 Konjac is a natural plant, do not tighten the pressure softening, so as not to tear the fibers.